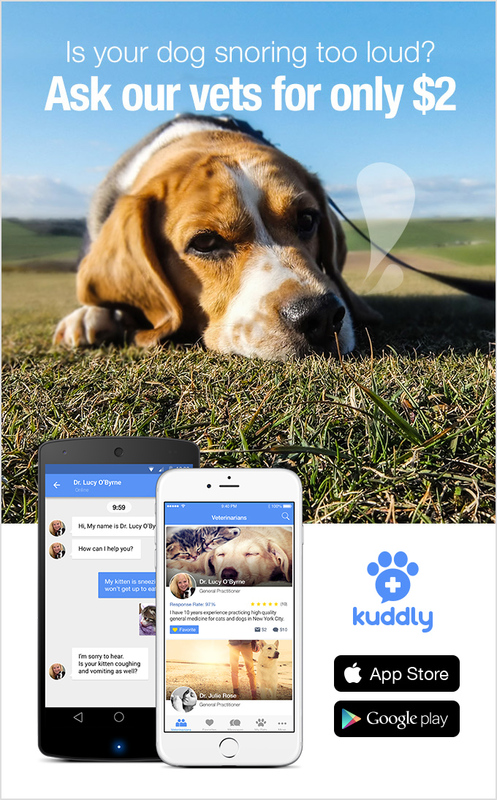 Did you know you can use Kuddly anywhere in the world to get answers to your pet health care questions and needs? Yes! Great for globetrotters, jet setters, those who are relocating to a new place, and their pet friends of all kinds.